The brouhaha over brand safety in video advertising has been increasingly growing in the last 12 months, and now it seems to have reached the peak. 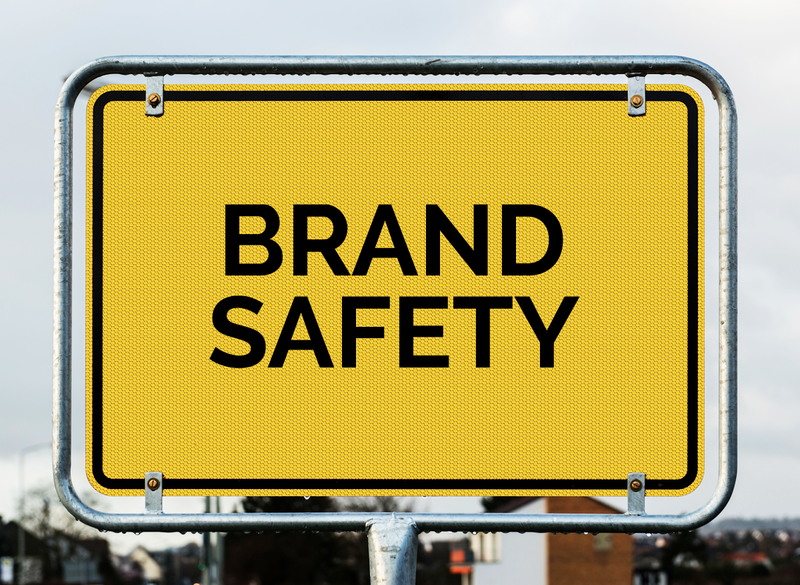 So what’s the fuss really about and, more importantly, is there a way to improve one’s the brand safety, after all? In today’s automated digital advertising landscape, most brands are facing a risk of losing control over their campaign display. The trick is, instead of appearing next to high-quality content on premium publishers’ websites, one’s video ads are sometimes running alongside irrelevant or even unsafe content. Not only can it lead to a huge ad budget waste, but also take a huge toll on the brand’s reputation. This is actually why, ironing out the common brand safety issues is an urgent task for all industry players, including advertisers, publishers, media agencies and ad tech developers. Undoubtedly, brands should primarily demand more transparency from publishers and ad agencies about where their video ad campaigns are running, e.g. through implementation of ads.txt and other progressive industry initiatives. 1. Keeping issues regarding risky content on their websites under control (content & traffic quality). Namely, the content quality depends on several parameters, e.g. whether a publisher offers editorial content and/or user-generated content, and whether/how the latter is moderated. Meanwhile, the high traffic quality primarily implies it is viewable and fraud-free. 2. Following their precise adjacency guidelines (content & context relevance). It’s, obviously, important for brands to put more focus on the quality of placements – that is, reject the least preferred ad formats in their ad campaigns in favor or the of non-intrusive ones. In this respect, the use of outstream video formats, for instance, enables viewers get more control over their advertising experience. More importantly, if wrapped in the top-quality content environments, running outstream video ads allows maximizing audience reach across all screens. Reviewing brand safety policies and aligning video advertising strategies with the industry-wide standards is what can help advertisers embrace programmatic and reach highly relevant audiences across all platforms. More importantly, this should help pave our way towards a more transparent and secure digital advertising ecosystem.